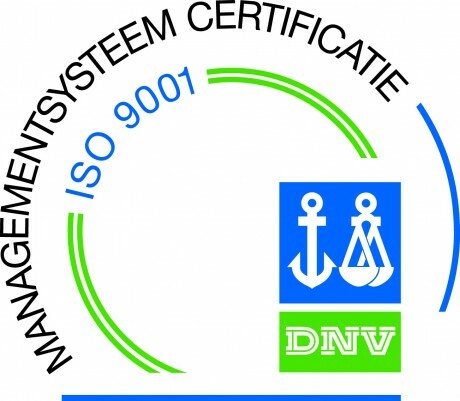 Svizera Europe BV has completed ISO 9001:2008 inspection. In order to achieve our goal to operate on the highest quality level, Svizera Europe B.V. has fine tuned all its procedures and requested an ISO 9001:2008 audit. Svizera Europe B.V. passed the inspection and the certificates are available on our website. Dutch authorities have audited Svizera Europe B.V. for customs, security and safety. We are proud to say that we passed the audit and have received our AEO certificate. The Dutch Ministry of Health has visited Svizera Europe B.V. for a GMP audit. The inspection went very well and Svizera Europe B.V. is now in possession of a renewed GMP license. This enables us to ensure our operations continue at an optimal level. 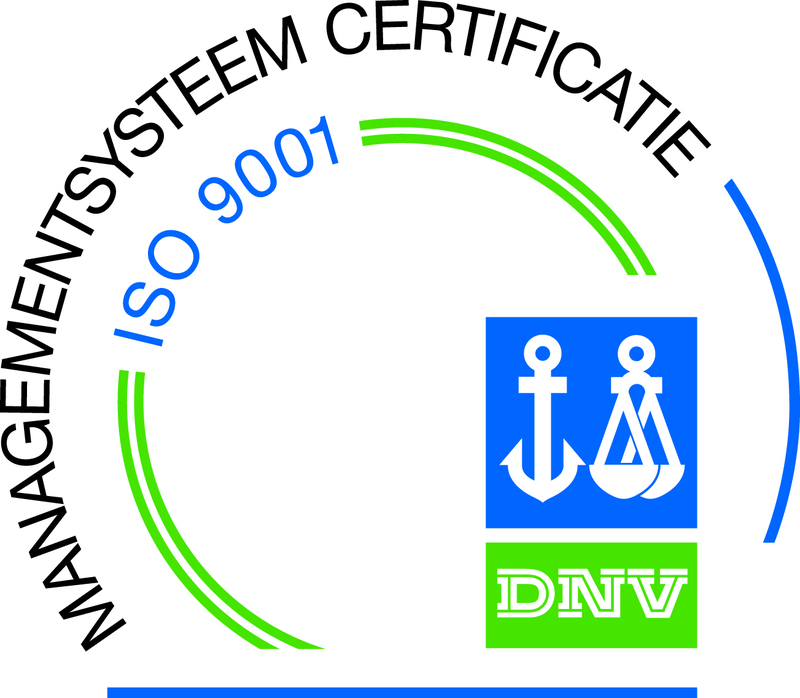 Our current ISO certification is valid until 2015. AEO and GMP have no expiry date.